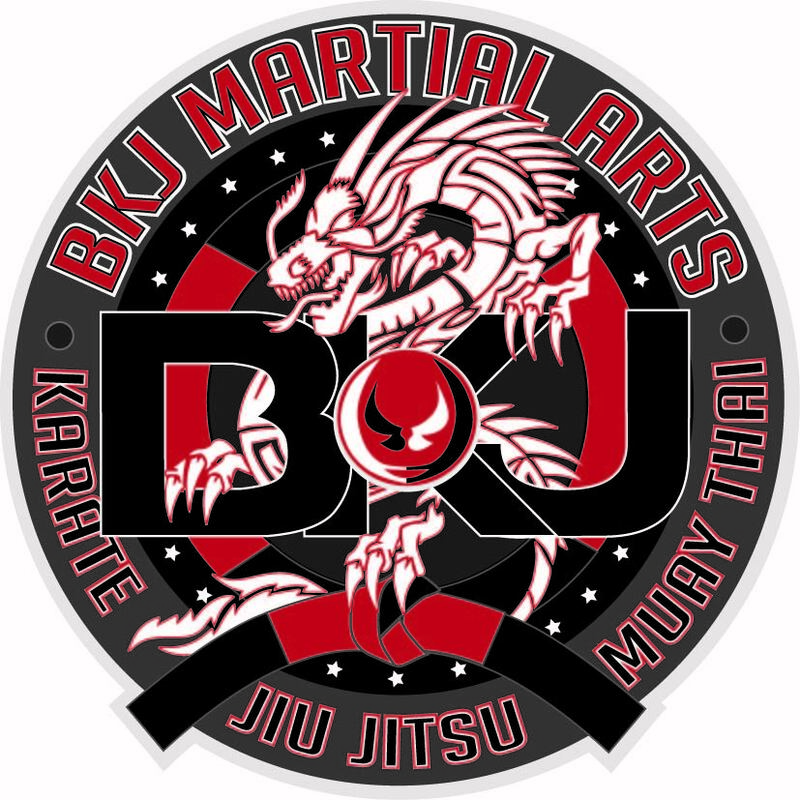 BKJ Martial Arts was first established in 1992 commencing with Budoshinkai Karate-Jitsu in a number of locations. Our first school operated successfully from out of a local school in Belmore but eventually moved into a full time centre on Canterbury, Lakemba in 2010 where a number of programmes are now offered including Jiu Jitsu and Muay Thai Kickboxing.Our programme prices are very competitive and families receive generous discounts. In fact, the bigger the family, the bigger the discounts. We are also an Active Kids provider so all kids receive $100 rebate. All Karate instructors are qualified Black Belts and the Jiu Jitsu classes are under very qualified Black Belt instructor assisted by several Brown Belts with many years of experience. All instructors are Children Checks certified.The Centre is easy to get to and there is plenty of undercover parking on the premises which is one of the main considerations for many people when selecting a school.Come and see us soon.